Forza Horizon 3 launched in September 2016 to critical-acclaim and commercial success. It was undeniably a smash hit for Microsoft and its developer, Playground Games, and managed to sell-through 2.5 million units worldwide before the end of the year – turning the Forza franchise into a billion-dollar business for Microsoft whilst also becoming the highest-rated Xbox One console exclusive on Metacritic with a score of 91. However, the game didn’t slow down at all. In fact, it was revealed earlier this year in an IGN feature piece that more people played Forza Horizon 3 in December 2017 than ever before – over a year after its release. It’s also the best-selling Xbox One game in Australia since the console launched in 2013, and it was the most played game on the system in that same country last year. The success story continues for Forza Horizon 3 to this date, as in an interview on Inside Xbox at E3 2018 with Xbox Live’s Graeme Boyd, Playground Games’ Creative Director Ralph Fulton revealed that over 9 million players have enjoyed the game since its initial launch. It’s worth keeping in mind that the racing title isn’t available on Microsoft’s Xbox Game Pass subscription service when thinking about that impressive feat. As mentioned by Fulton, one of the biggest reasons players kept coming back onto Forza Horizon 3 was because of its online freeroam experience. Playground Games are doubling down on this for Forza Horizon 4, which allows you to live the ‘Horizon Life’ in a shared open-world experience with up to 72 other players divided into pools of drivers across beautiful, historic Britain. 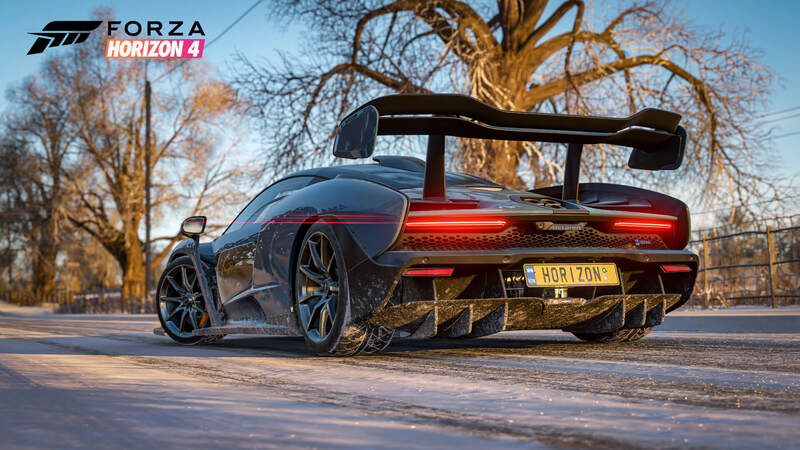 Whilst players can enjoy Forza Horizon 4 with the Drivatars they’re familiar with already – and even play the game without an internet connection if they choose, the team at Playground Games are hoping fans enjoy the fresh, ever-changing open-world with its weekly seasons that’s always connected to real players. One of the neat ways Forza Horizon 4 makes the experience more enjoyable is by ghosting racers you aren’t friends with, which prevents them from grieving you when you’re trying to explore or drive across the towns and countryside of Britain. 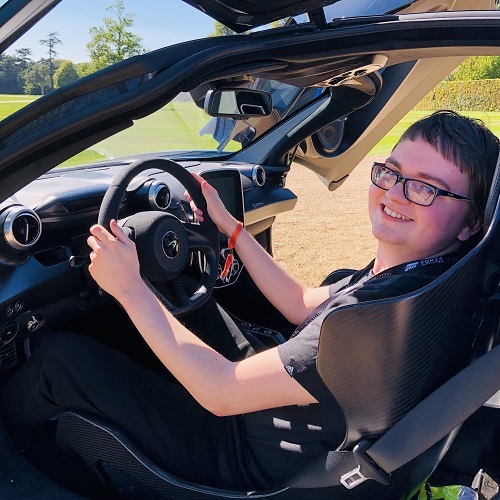 “Obviously, limited to 12 players in a [Forza Horizon 3] session there – many, many more in Forza Horizon 4’s shared world, and therefore just so much more life, so much more excitement, so much spontaneity that I think will come out, and will just make this game really alive and enriching for many, many months and years to come,” Fulton added. In addition to Forza Horizon 3 surpassing 9 million unique players, Microsoft revealed that the Forza franchise had its biggest year yet in 2017 with more than 22 million unique fans having enjoyed the franchise in that 12-month period; thanks to the launch of Forza Motorsport 7, the continued success of Forza Horizon 3, the availability of Forza Motorsport 5 on Games with Gold, and the sustained growth of the Forza Racing Championship esports series. 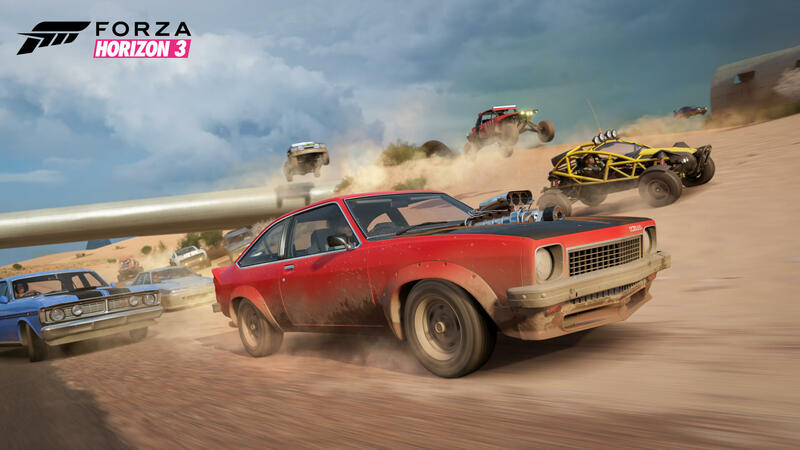 The news was shared by the company in their announcement that they were acquiring Playground Games, the developer behind the Forza Horizon series. The team already had a close relationship with Microsoft and Turn 10 Studios, collaborating with them on the Forza franchise and helping to develop the ForzaTech engine. With the success of the Forza Horizon series of games, it was a no-brainer for Microsoft to add this team to their line-up of first-party studios. Playground Games continues to work on the Forza Horizon series, but their open-world expertise will also be applied to an all-new project that we’ll learn more about in the future. Forza Horizon 4, the next entry into the acclaimed open-world racing series, will make its debut on Xbox One, Windows 10, and Xbox Game Pass from October 2nd, 2018. Fans can pre-order it today and choose from one of three unique bundles.